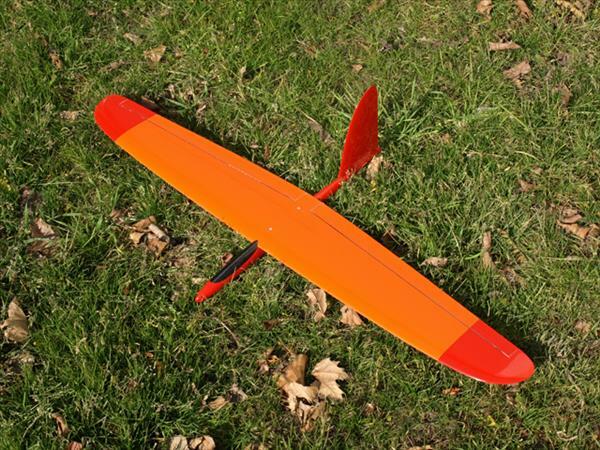 The Poky 40 is a full molded flying wing with high fun factor. Lame flyingwings, which do not turn tight belong to the past. Poky 40 opens a new league. The speeds are breathtaking and impressive. The construction could be held by a clever whole interpretation easy and robust.